Suskinder - Chapter 1 – What are some of the initial considerations when setting up a garden? 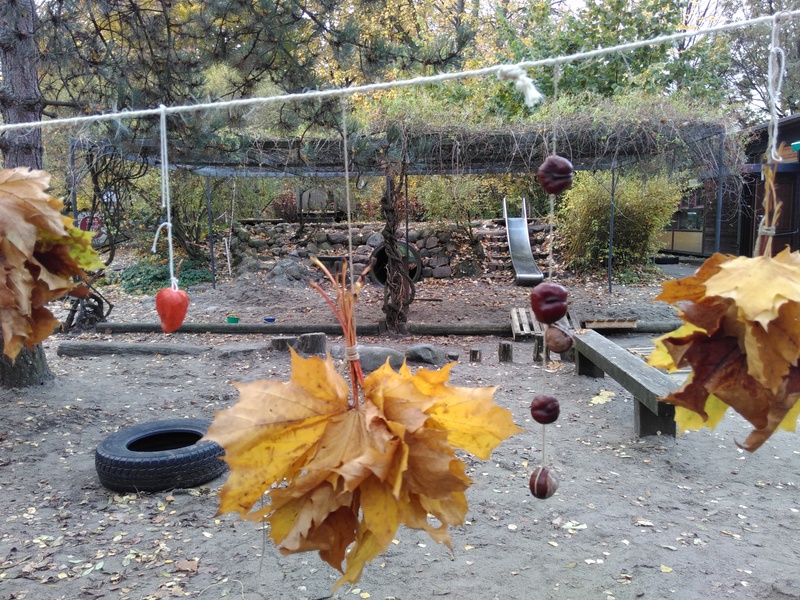 Home>E-learning>Module 3 – Outdoor learning>Unit 2 – Kindergarten gardening: Practical hints on setting up a garden>Chapter 1 – What are some of the initial considerations when setting up a garden? In order to ensure that your garden project runs smoothly, there are a few initial considerations to think about even before you even lift a spade. By thinking about these things before getting your hands dirty, you will be able to ensure that you design your space so that it benefits the children who will be using it, as well as maximizing your physical space. Meet with parents to explain your plans and how their children will benefit from outdoor play and learning. Involve parents and the children in the planning stages. Ask the question – what would they like to see in the garden space? Seek out and use the expertise and skills of parents. Put together a ‘wish list’ of everything you would like to have in your garden space. Draw a plan of your outdoor space to determine whether all of your wish list can be incorporated. If not, what are your priorities?